14 Jan TOP FIVE COMPONENTS OF A PERFECT ROOF! 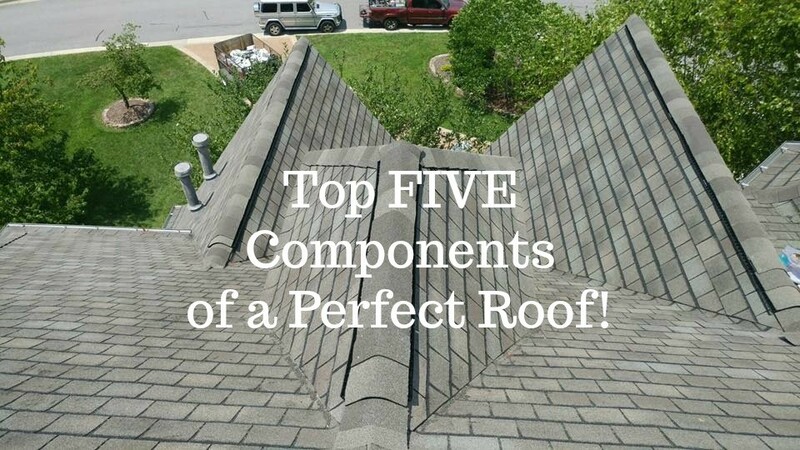 Top Five Components of a Perfect Roof! There are many pieces to a properly installed roofing system. As Nashville’s top rated roofer, we ensure that every piece of the roofing puzzle fits perfectly for your home or business! We are committed to customer satisfaction and start with exceptional communication so that you will know what to expect when you install a new roof. Below are the top five components of a perfect roof! The roof deck provides a nailable surface for roofers to install your new roofing system. It also ensures your new roof lays flat and provides a solid foundation for your entire roofing system. Your roof deck needs to be level, firm, moisture resistant with no wood rot. We always inspect your roof deck before installing your new roof! Any visible wood rot will be removed and corrected with new OSB board. If you have an older home your roof deck may be what is referred to as “space decking” which is individual boards instead of one solid sheet of plywood or OSB board. If this is the case, we will highly recommend that new decking be installed over your entire roof to protect the integrity of your roof and ensure that it will provides many long years of maintenance free protection! If your roof replacement is an insurance claim, most policies will cover the cost of installing new roof decking. After your roof has been removed and the decking inspected to ensure it meets our standard, the underlayment will be installed. The underlayment is what lays directly against your decking and is a water barrier beneath your shingles. Installing the best underlayment possible prevents leaks from happening! We recommend using 30 lb. felt paper or synthetic underlayment under your new roof. A synthetic underlayment is the strongest type of underlayment on the market today! It also lays flatter than typical felt paper and is extremely durable. Synthetic underlayment is very difficult to tear and will not blow off easily – even during strong winds. A roofing system with synthetic underlayment provides the best leak protection you can buy for a very minimal upgrade cost! It is so common to see roofs in our area that are not installed to meet current codes! As Nashville’s top-rated roofers, you can trust us to install all of the necessary components of a perfect roof! This includes, ice and water in the valleys and drip edge around the perimeter! This will provide added protection against moisture in areas that are the most likely leak points of your roofing system! Roof flashings should not be re-used and are prone to leaking! Pipe jacks, drip edge and step flashing should always be removed and replaced with new flashings to prevent future leaks. In fact, pipe jacks typically only have a lifespan of 10 -15 years and need to be inspected and replaced periodically. A lifetime pipe jack is available and is an excellent upgrade to consider when installing a new roof. Counterflashing may be left intact as long as it is in good condition at the time your roof is installed. We cannot stress enough how important having adequate ventilation is on your home! A home with balanced ventilation will have an intake greater to or equal to your exhaust. Our project managers can properly inspect your current ventilation system and ensure it is balanced correctly. This is extremely important on older homes! Simply adding ridge vent to a home that does not have sufficient soffit ventilation can be a disaster causing mold, condensation and excessive moisture inside your home! Soffit vents will allow air to enter your home will ridge vent will allow it to flow out. There must be a proper balance between air intake and out take! Proper ventilation will prevent long term structural damage caused by dry rot and reduce energy consumption by lowering heating and cooling bills! 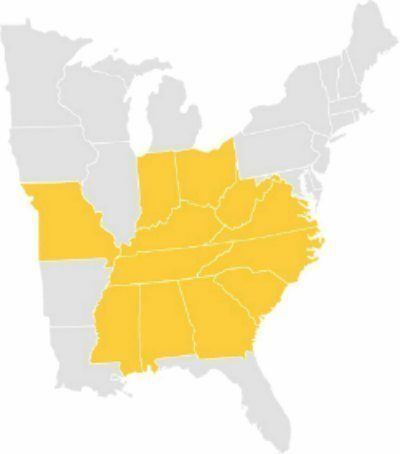 As Nashville’s top-rated roofing company we are always happy to provide free roof inspections and estimates to homeowners and business owners! We understand that having a knowledgeable and professional roofer is critical in the proper installation of your new roof! From minor roof repairs to full roof replacements, we do it all! There is no roof job too small or too large for Master Elite Roofing Contractors MidSouth Construction! We would sincerely appreciate the opportunity to earn your business! Nashville's top rated roofing company explains the top five components of a perfect roof to ensure your new roof will provide years of durability and protection! Trust your roof to a professional and knowledgeable roofing contractor!